Discussion in 'RaceRoom Racing Experience' started by GTPNewsWire, Jan 24, 2018. This article was published by Michael Leary (@Terronium-12) on January 24th, 2018 in the RaceRoom category. BrainsBush, Joe-dogs, Ak1504 and 1 other person like this. raceroom is the best racing game ! Joe-dogs and Metalogic like this. RaceRoom is steadily building up the best track roster in the genre, and every single time it looks well ahead of the competition. Impressive, keep it up S3S. How so? The renderings look nice, no doubt. But the track has been in Pcars 1 + 2 and Forza (IIRC) for a while now and both of those have better graphics imho than RRRE. That said, I really like this lovely track a whole damn lot, would love to see it in GTS. 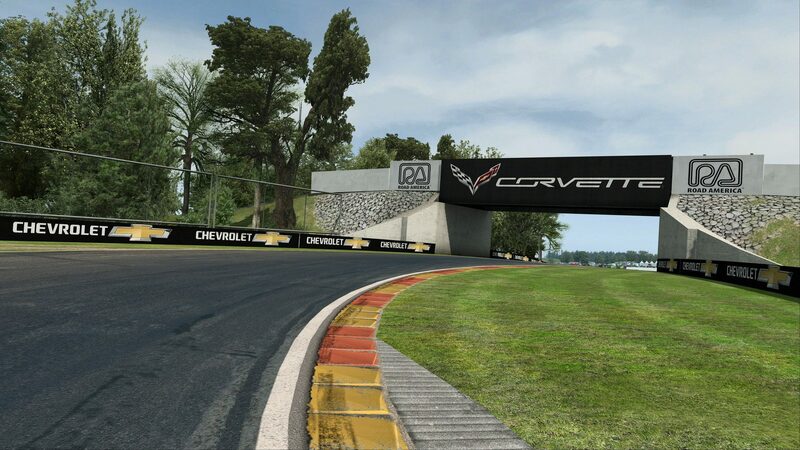 I remember first being introduced to Road America via Forza 3. I hated it; I couldn't find a flow, feeling like a series of long straights with awkward corners linking them. Now, it's one of my favourite tracks in the game. It very much favours power-oriented builds (obviously), but I've grown to really like the layout. Nailing a truly fast lap here is a challenge. Wish I could properly play this game but sadly my PC ain't good enough to run it. Yes, but those titles have worse FFB, AI and physics. Oh, and sounds. That is a) your opinion which I dont share for example, especially on FFB which never worked well for me at all and b) he said it looks better than the competition and that is very debatable, to put it mildly. Yes, the rendering is nice and I also think it gets the colors just right. I won't argue against Project CARS and Forza having more graphical eye candy, but RaceRoom looks way more authentic to me. True that I wasn't necessarily talking graphics per se, but the "looks well ahead" part was about RaceRoom's visual appeal. 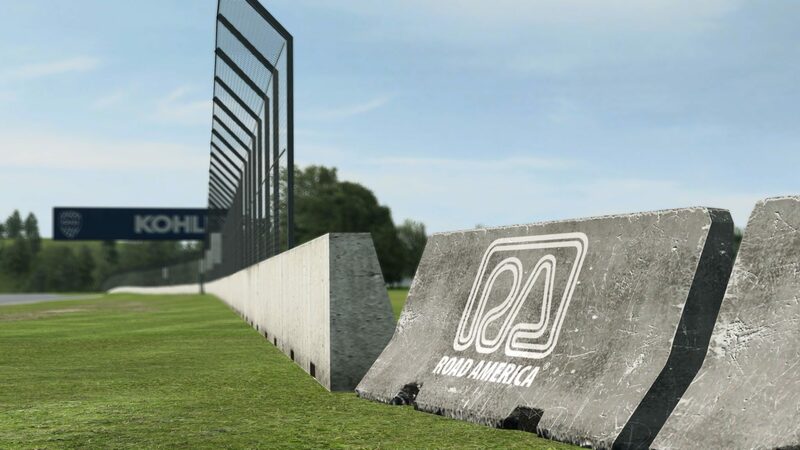 Road America has arrived as of today. I now own all the American tracks along with a selection of GT3 cars and one WTCC car. I love the tracks and this sim might have the best representation of GT3 cars bar none. I just added the 911 today so I cannot comment on the changes. It is a good car to drive. Next to the Callaway Corvette I probably like it next best but then the Corvette got some BoP and I have not tried it yet today so maybe I will now prefer the Porsche. The Camaro dropped some weight too so I will have to see if my set-up still works there. This article was published by Michael Leary (@Terronium-12) on February 1st, 2018 in the RaceRoom category. Goes great with the IndyCars!